You are ready to get your career started. See how your area of study can be applied to a career in banking. At BMO your high academic achievement can lead to opportunities you never imagined. 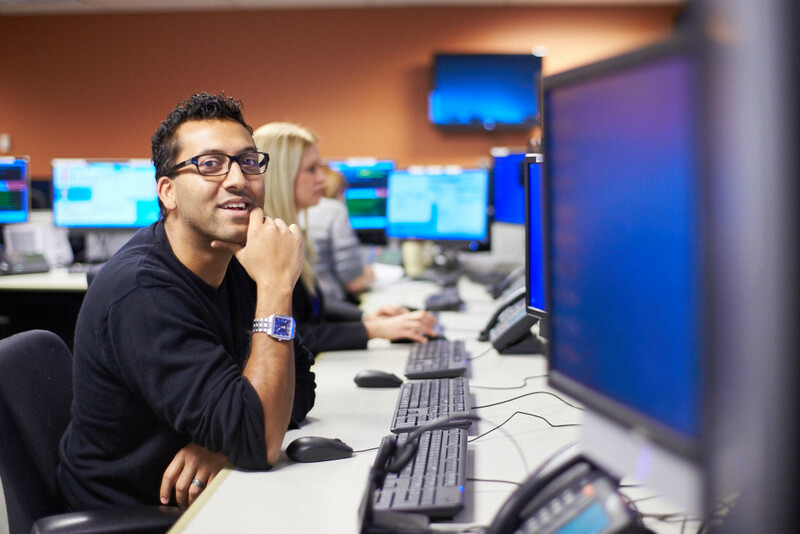 Add your skills to the team that develops tablet, mobile, desktop, laptop, storage, server, mainframe, and network strategies for BMO. You'll be helping us to invest in the kind of transformative technology that is literally reshaping our bank. Put your curious, creative mind to the task of building the software that will build BMO for the future. You'll need to be able to focus on the detail as well as see the bigger picture, work independently, and as part of a dynamic development team. Check in with your Campus Career Centre to find out if BMO will be recruiting at your school. Ask them about your school's application submission deadlines.